Selling these two things. They are just taking up space and could be used/appreciated by someone who knows more I think. Gen2 FS04 has never been used on a field or game. Just purchased when I thought I might actually get around to playing someday. Clamping feedneck and milled trigger. Stock items can be included if wanted. Asking $125 shipped. 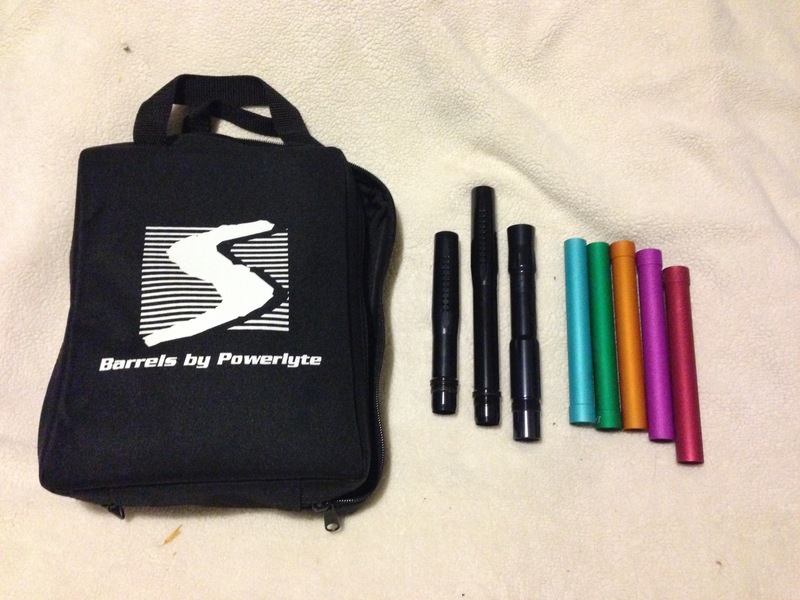 Scepter Barrel Kit. No dings or scratches on any of the bores. Autococker threaded. Asking $100 shipped. For the B2K4, are there any leaks? What board does it have? I don't know what board it has. I can take a pic if necessary. It doesn't have any leaks when it was last used (10+ years ago) and was barely used then. I'll take the B2K4. Pm me your paypal. 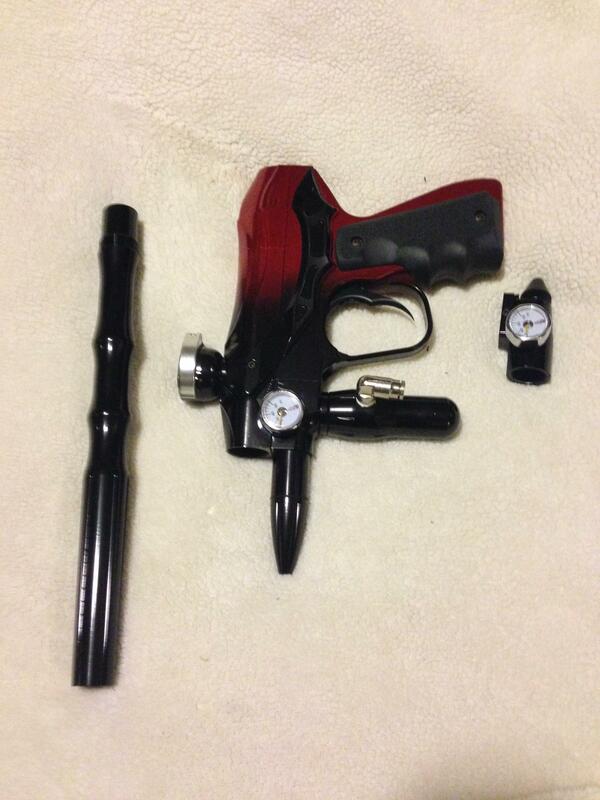 Freestyle is for sale and barrel kit as well. Re-updating in case any new people interested. Thanks. Is the freestyle still for sale?